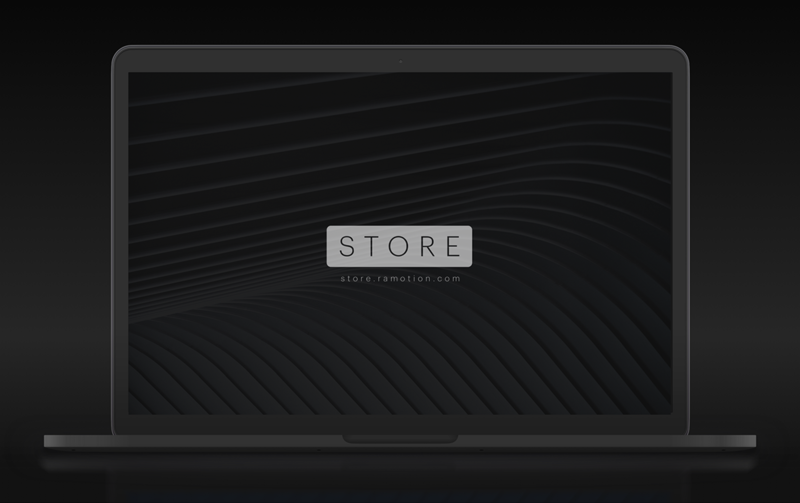 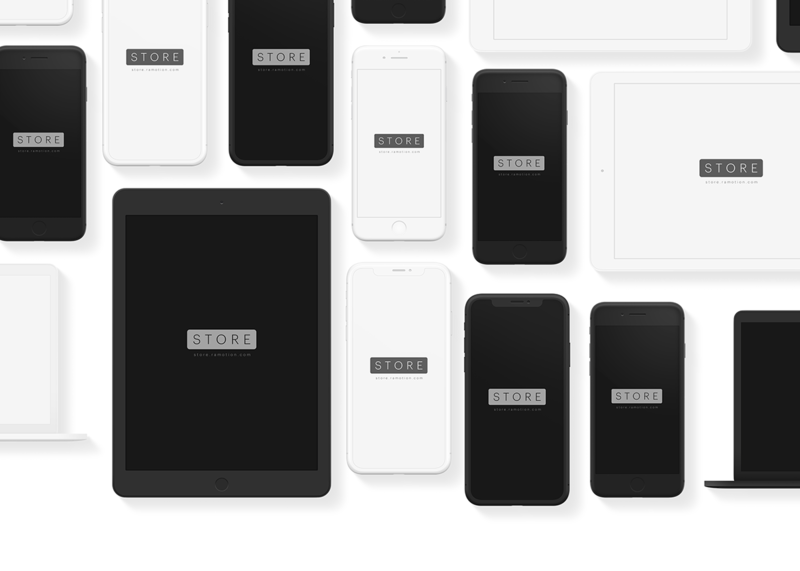 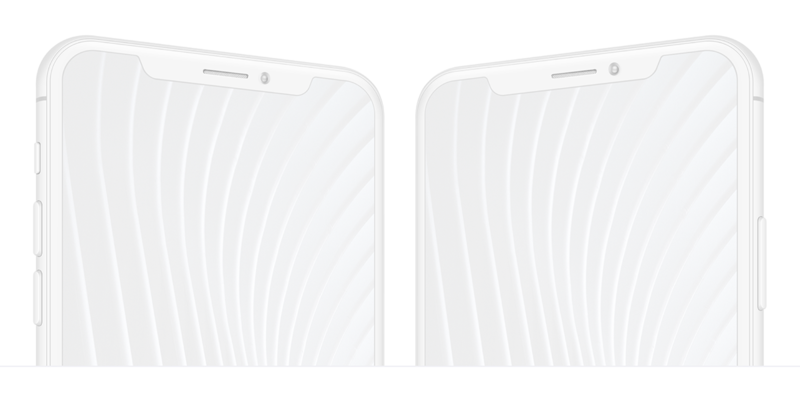 Black and white clay mockups to show your mobile & desktop apps from the best angles. 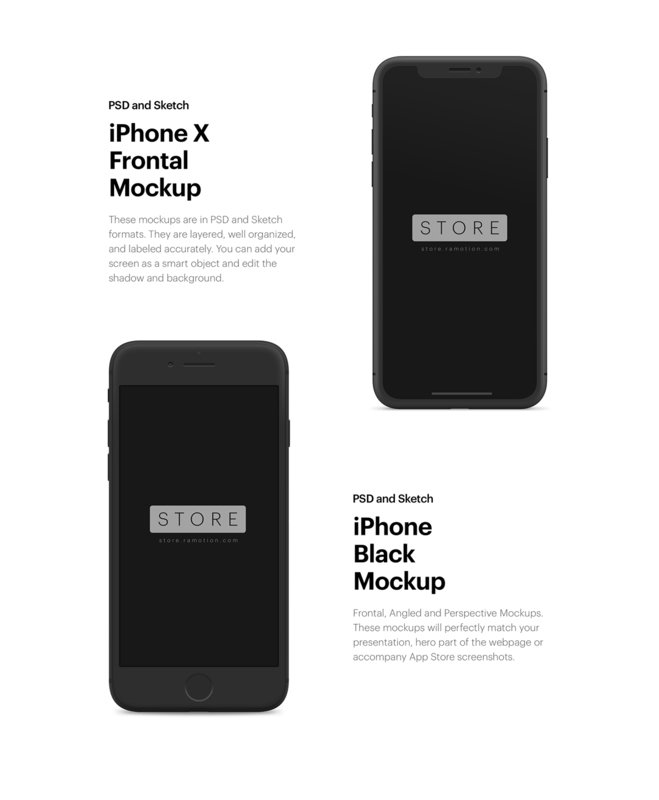 Apple device mockups in PSD and Sketch. 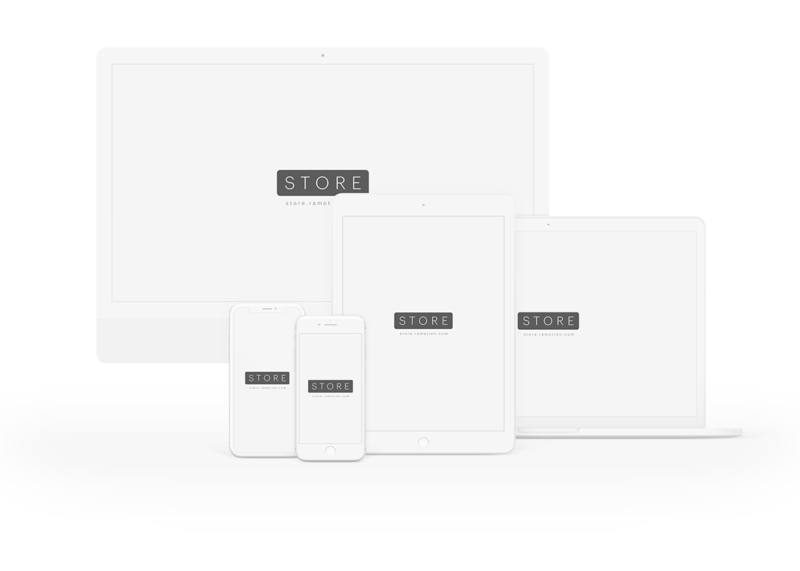 iPhone, iPad, Macbook, iMac mockups and templates.